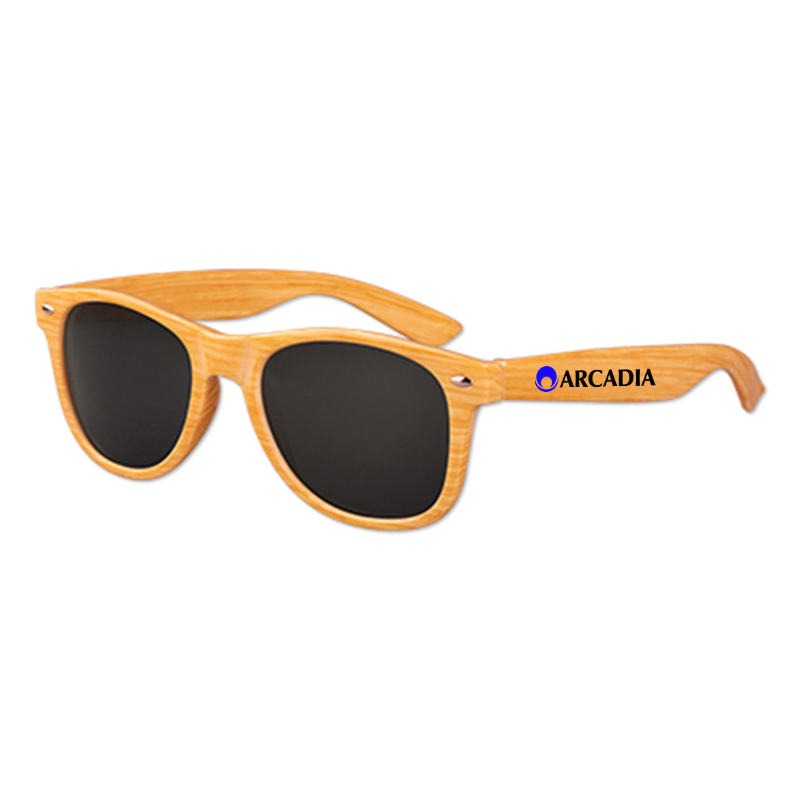 Custom Imprinted Wood Grain Oahu Sunglasses are a superb promotional gift for kids at outdoor events and celebrations. These custom sunglasses are featuring UV400 protection and are presented with 1 1/2" x 1/4" imprint area to display your brand logo nicely. Schools, travel agencies and kids brands can giveaway theses custom sunglasses made available in kids size. Wood grain patter and 100% UVA and UVB protection lenses are other highlights. 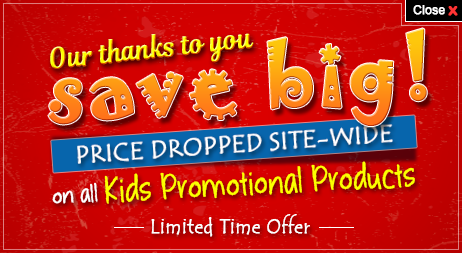 Order these promotional products for kids right away to get free online proofs and free professional design services. Request a quote to know wholesale savings for these Custom Imprinted Wood Grain Oahu Sunglasses.